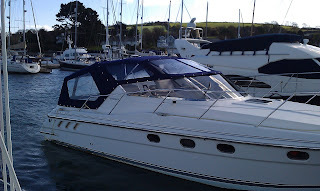 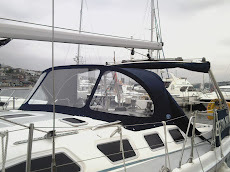 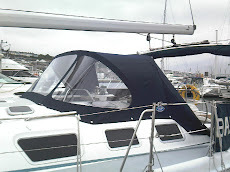 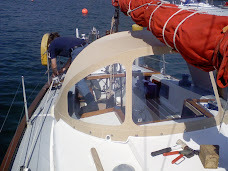 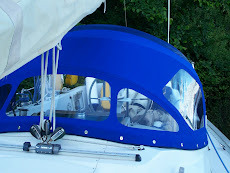 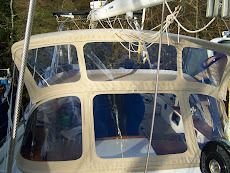 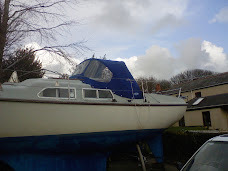 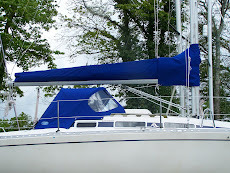 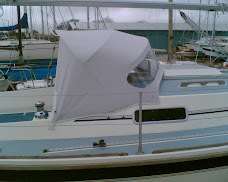 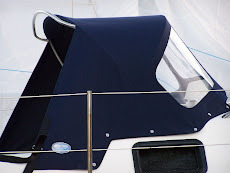 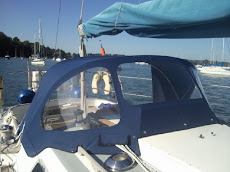 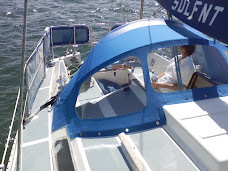 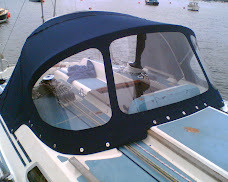 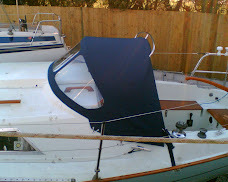 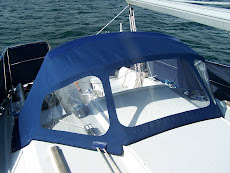 One Sunseeker canopy and one Fairline canopy. 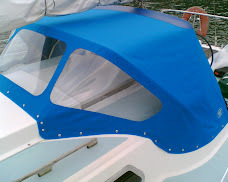 Both with all the usual zips and Velcro to facilitate a variety of ways of using the cover. 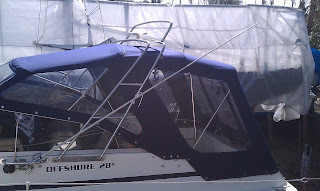 I like your designs, clearly some thought has gone into the overall look of the end product.